Our classes have been approved by the Florida Barbers' Board. Take your class online to renew or obtain your license today. Florida barbers must complete a 2-hour continuing education HIV/AIDS course every other year. Take your class here. Attitudes and appropriate behavior when working with clients. Methods of HIV testing and treatment. Florida law and its impact on testing, confidentiality of test results, and treatment. Offering testing to pregnant women. 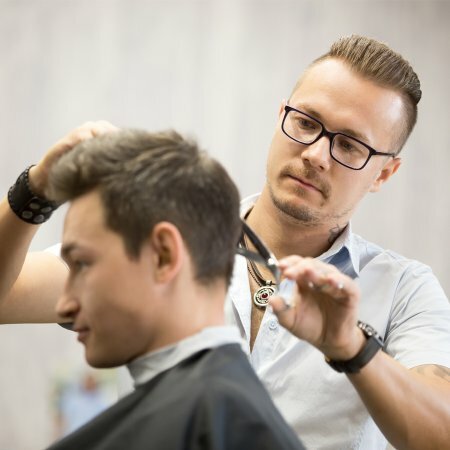 Applicants seeking to acquire a barber license for the first time must complete a 2-hour HIV/AIDS course for initial barber licensure. Take your 2-hour class here. Applicants from out of state seeking a Florida barber endorsement license must complete a 2-hour HIV/AIDs course. Take your 2-hour class here.